BEAUTIFULLY APPOINTED RANCH W/FINISHED TERRACE LEVEL IN SOUGHT AFTER MOUNTBROOK! 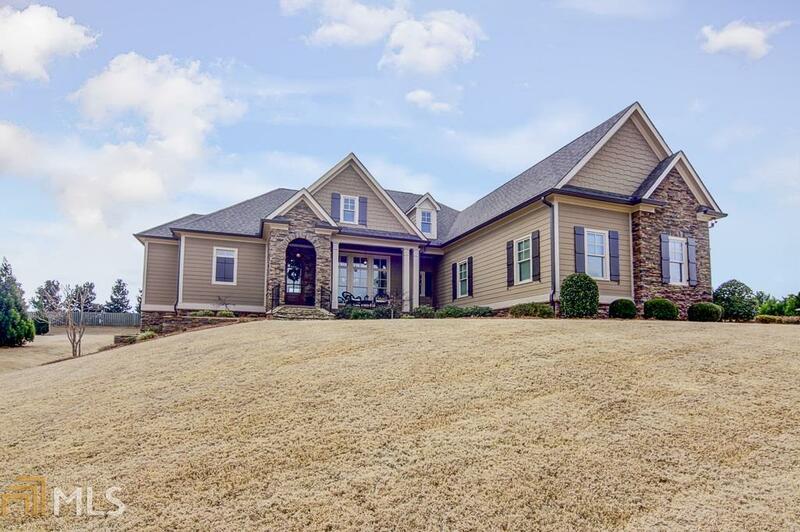 *Stone Front Porch w/Planked Wood Ceilings*Formal Dining Room*Spacious Great Room w/Built-in Shelves, Fireplace w/Gas Logs, Open to Gourmet Kitchen w/Massive Island*Granite Counter tops*Gas 5 Burner Cooktop*Walk-in Pantry*Keeping Room off Kitchen has Fireplace w/Gas Logs*Master on Main w/ Lighted Trey Ceilings*Master Bath has Double Vanities, Soaking Tub, Separate Shower*Custom Closet*2 Secondary Bedrooms w/Jack & Jill Bath*Laundry Room w/Utility Sink*Built-in Hall Storage Cubbies*Hardwoods throughout Home*Amazing Terrace Level features In-Law Suite*Full Bath*Living Area*Kitchen*Spectacular Media Room*Vaulted Screen Porch overlooks Professionally Landscaped Yard*3 Car Garage! Directions: Hwy 74 South To Redwine, Turn Left On Redwine, 1st Street To Right (Mountbrook Subdivision), Rt On Swains Drive, Home On Right 355.